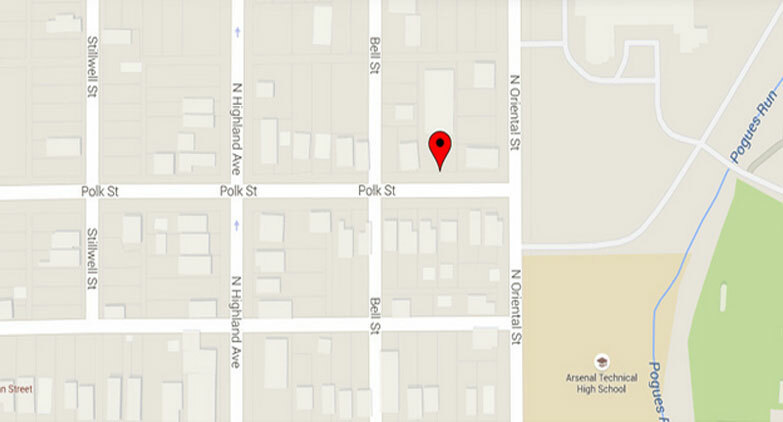 What We Do For Your Success? 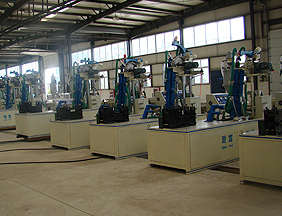 Our company is one plastic machine company with 31 years of history. 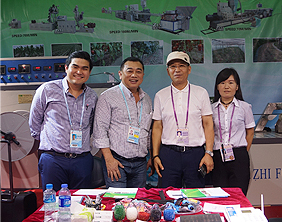 More than 6200 customers From establishment of our company till now, we have served customer more than 6200m covered more than 40 countries , in China. 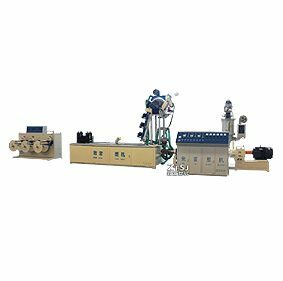 We have advanced testing device and independent laboratory We have advanced testing device and independent laboratory , and also we have professional quality control and testing team. 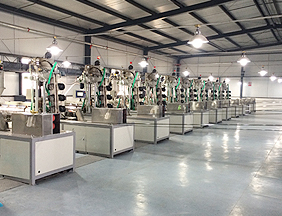 We have got ISO9001 and CE certificate. 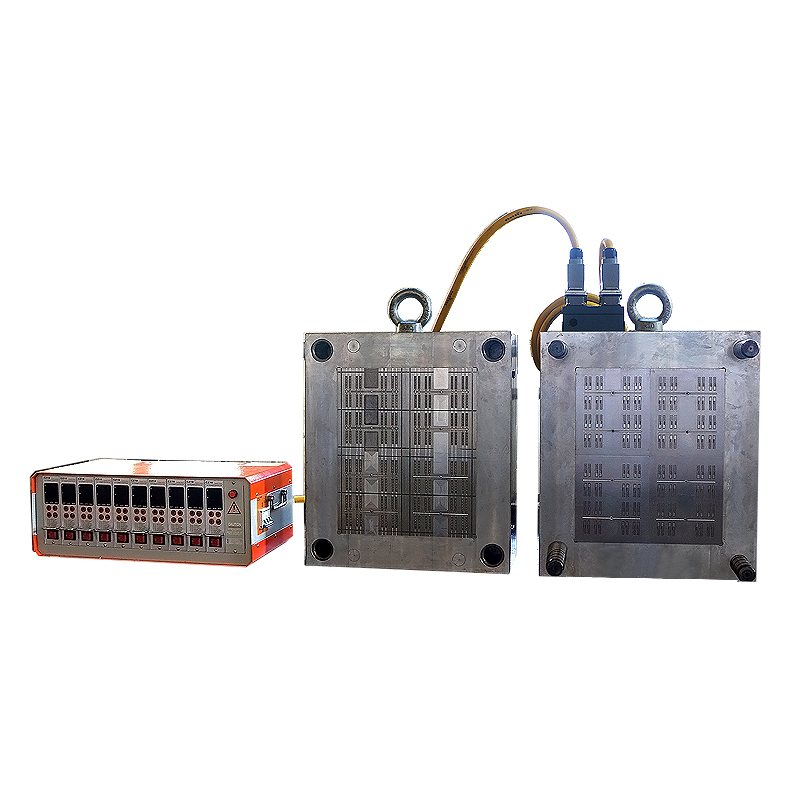 We have advanced testing device and independent laboratory , and also we have professional quality control and testing team. 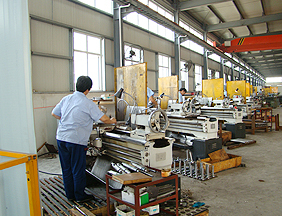 We have got ISO9001 and CE certificate, and the quality can be assured. 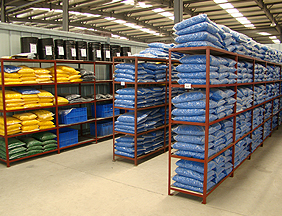 We are the drip irrigation machine, greenhouse drip irrigation and drip irrigation supplies. 24 hours on line service We have a professional after sales service team with a lot of experienced. 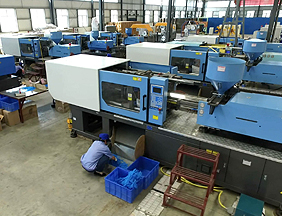 And we can also provide 24 hours on line service through email, fax and other online chatting tools, so that we can provide service on machine installation and usage. 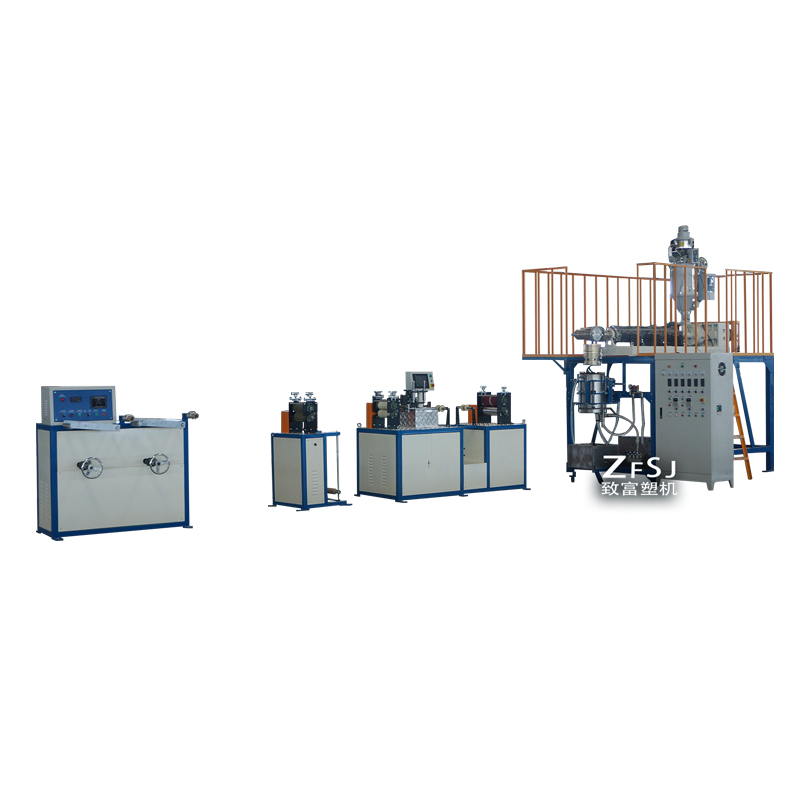 China Tangshan Zhifu Plastic Machinery Co., Ltd was established in 1986, lies in the southeast of Beijing（capital of China）and about 110 kilometers away from Beijing with convenient transportation. 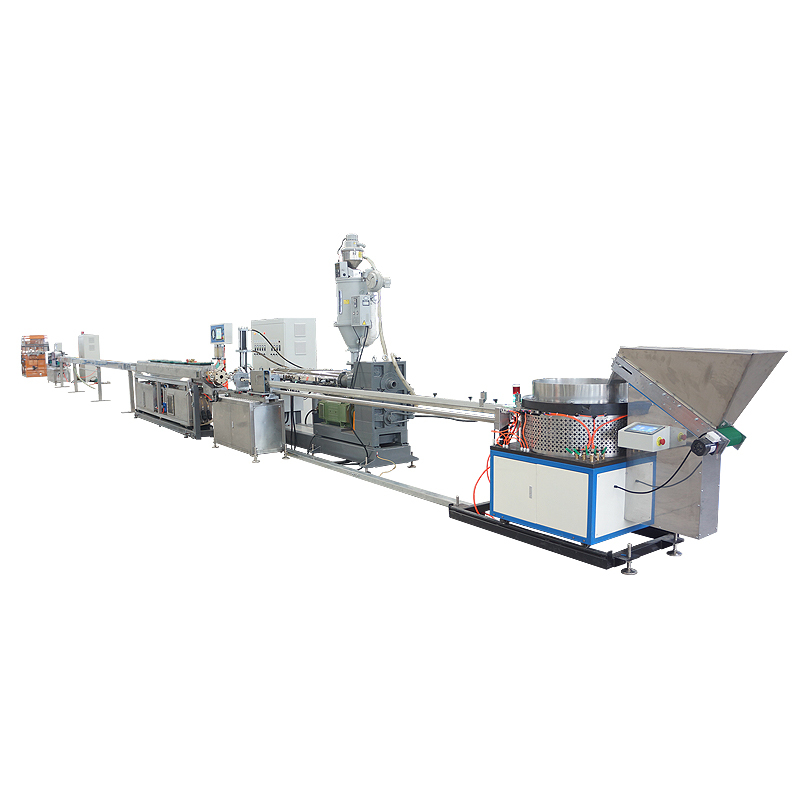 It is a knowledge-based, scientific and technological enterprise for special-purpose plastic machinery integrating design, develop, manufacture and service with advanced equipment, perfect monitoring method and strong technological foundation. 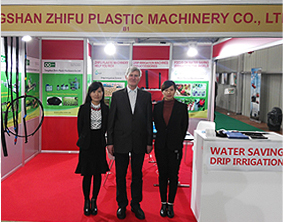 Our company specialize in greenhouse drip irrigation. 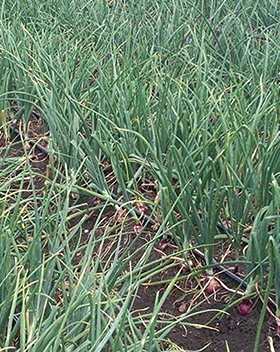 How to solve the problem in drip irrigation supplies? 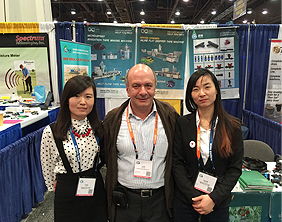 How to design fruit tree drip irrigation system? 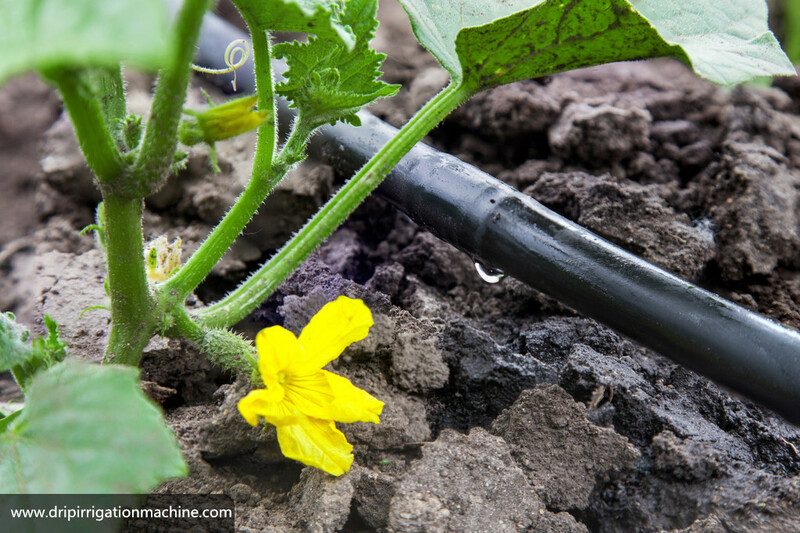 What types of drip irrigation hose are classified? How to install drip irrigation systems? 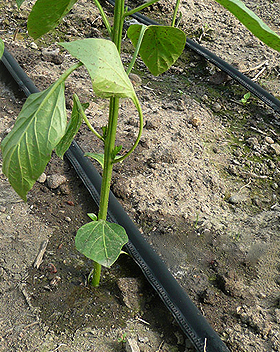 What is the notice that drip irrigation tape used? Yutian county leadership paid great importance to this matter. 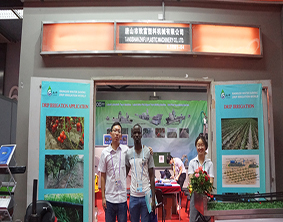 SINCE 1986 drip irrigation technology Innovation Manufacturer .